I know I’m not alone when I say I usually eat the crust of my kids PB & J and count that as my lunch. Or they want cheese & crackers, mac-n-cheese, or cereal? Great, you’ll pretty much just eat their scraps because who has time to actually sit and eat?! Since I’m nursing right now, I’m trying to do my best to fuel my body. 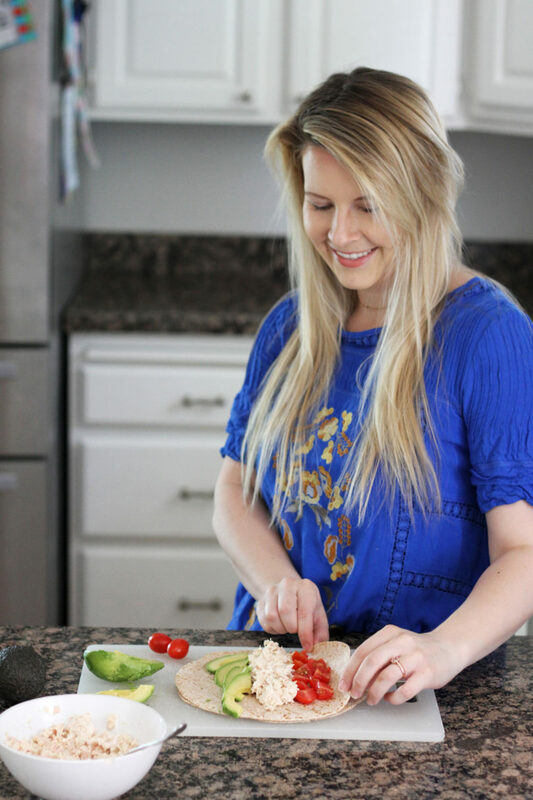 I’m all about finding quick, simple, & healthy lunch recipes on Pinterest. Got some ideas? Shoot them my way. I’d be so grateful. Wild Selections® Tuna is my favorite! I have been trying to be more aware of what I put not only in my body, but my kids as well. 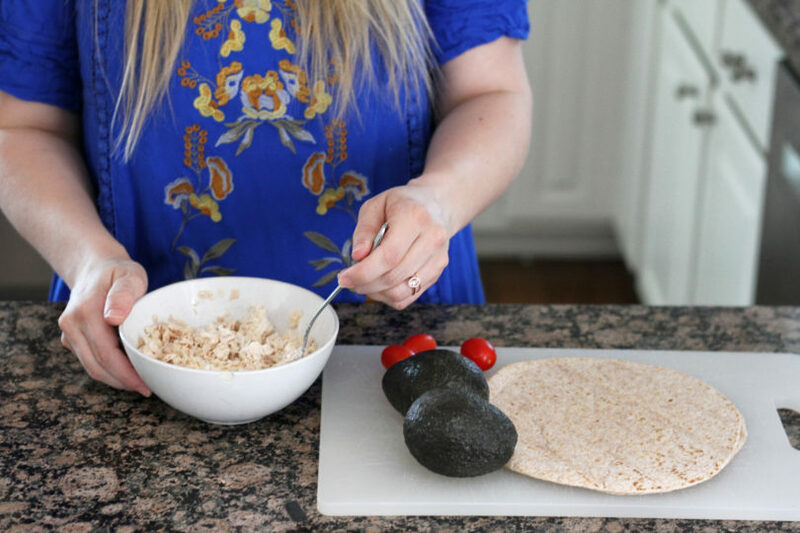 It definitely will take some practice & learning, but I appreciate that Wild Selections® has simple, all-natural ingredients without skimping on the taste. 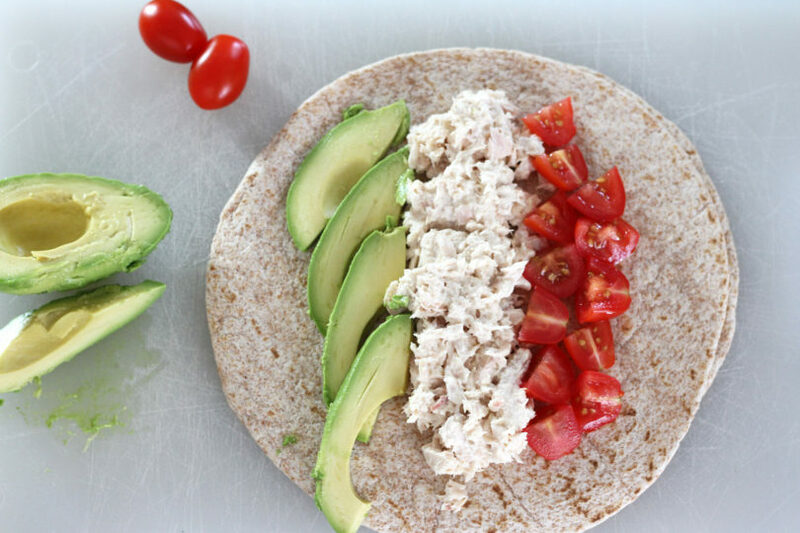 Their tuna is Non-GMO Project Verified. 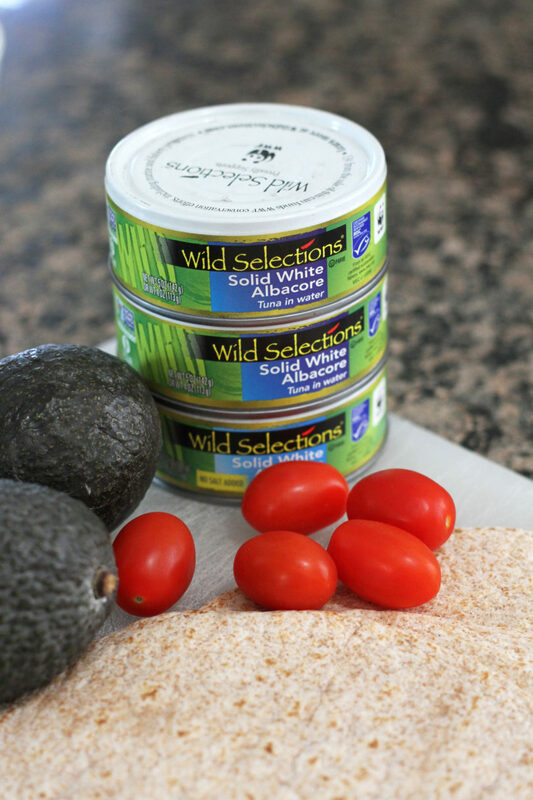 I love that Wild Selections® gives back to the oceans by donating 13 cents from every can sold—a total of $1 million by 2018—to World Wildlife Fund marine conservation and fishery improvement projects. Start stocking up so that you can take part in helping our oceans! Check them out so you can see how easy it is to celebrate Earth Day 2017! 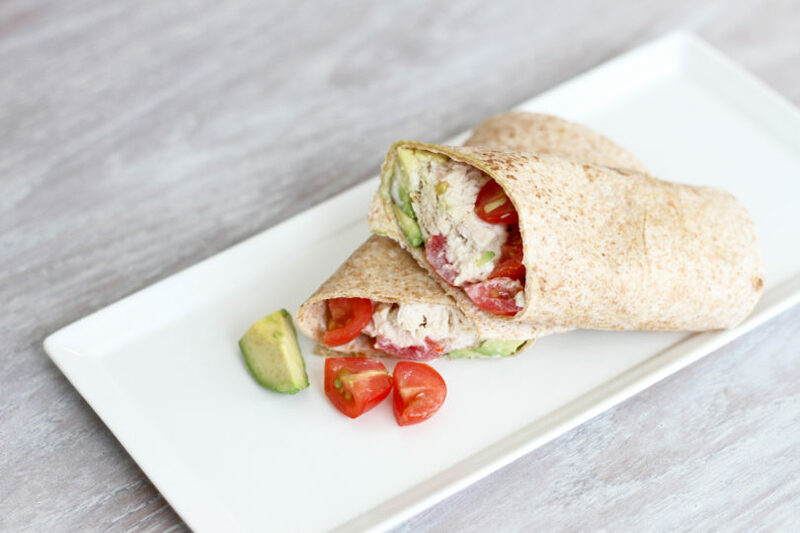 Wrap it up & you’re good to go! I have a little confession. 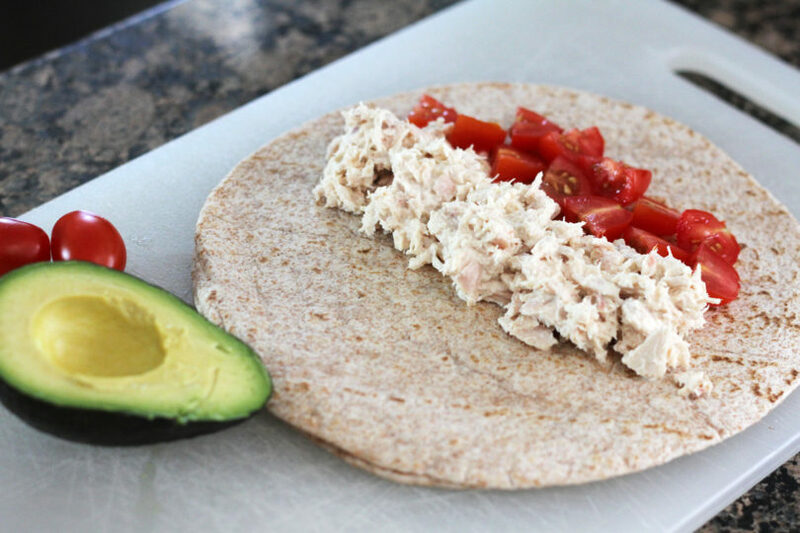 None of my children have ever tried tuna. They are really picky eaters and that hasn’t been a battle I’ve put at the top of my list. Well, my 4 year old was home during lunch and kept saying she wanted to try it. I didn’t push it or get overly excited because I didn’t want her to think I was going to push her to try it. You guys, she wouldn’t stop eating it once she tried it. I get to make 1 lunch for the both of us! Win win in my book! I invited my husband home for lunch & he was impressed #1 that it tasted so good & #2 that I was eating lunch. A new leaf has been turned over friends!